John Bevilacqua leads the Buffalo small business advisory team, which provides tax compliance services and consulting for small- to medium-size businesses. Denise Gueli leads the Buffalo commercial team, which provides audits and consulting for privately held and publicly traded companies. 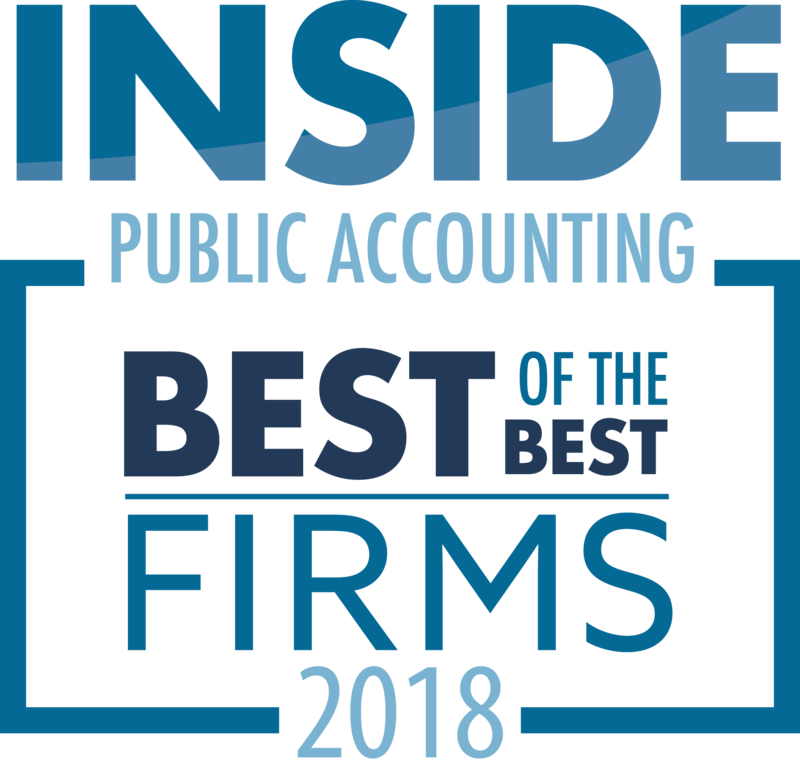 Richard Wojciechowski leads the Buffalo tax team, which provides tax compliance services, tax planning and transaction structuring for larger commercial organizations. Bevilacqua joined The Bonadio Group as a partner in 2014 following the merger with his firm, Bevilacqua & Co. CPAs. In addition to his new responsibilities as team leader, Bevilacqua will continue to consult with clients on growth strategies, divestitures and personal finances. Bevilacqua is a recipient of the Buffalo Business First 40 Under 40 Award and has held leadership positions with Hilbert College and the Orchard Park Chamber of Commerce. Gueli joined The Bonadio Group in 2002 and has more 25 years of client service. She has helped clients of all sizes to reach their goals through the analysis of overall profitability and development of strategic plans. Gueli is also a nationally recognized expert on employee benefit plans. She is an active member of Leadership Buffalo, and has been honored with Buffalo Business First’s 40 Under 40 award for career achievements and community involvement. Denise was also honored as a Woman in Leadership by the National Association of Women Business Owners. Wojciechowski brings more than 38 years of experience to his new role as tax team Leader. As a partner at The Bonadio Group, he specializes in transactions of high-net-worth clients, including estate and succession planning. He also provides council on consolidations, mergers and business sales. 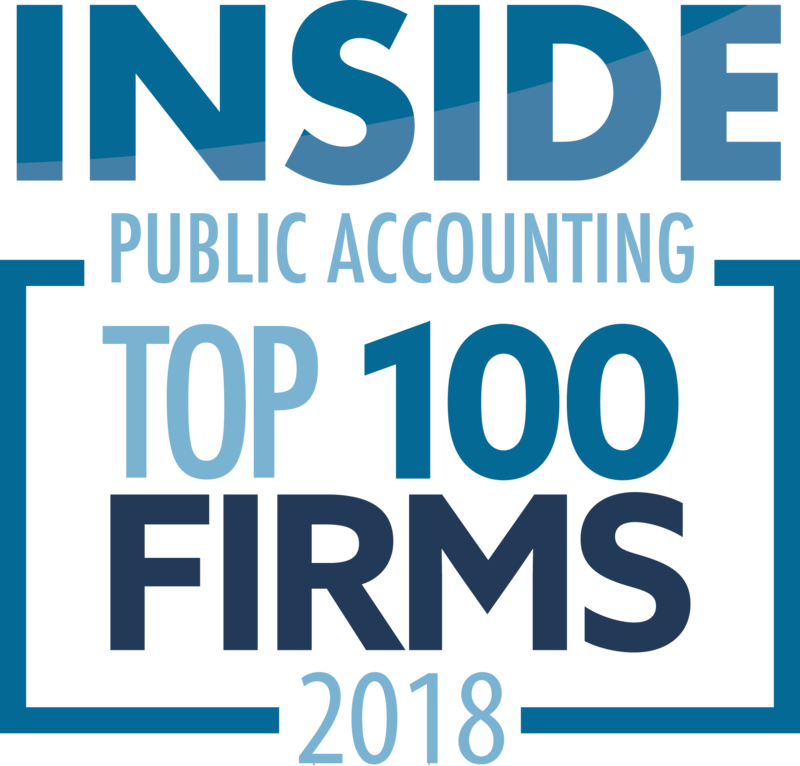 Wojciechowski is a member of the NYSSCPA and the American Institute of Certified Public Accountants (AICPA).